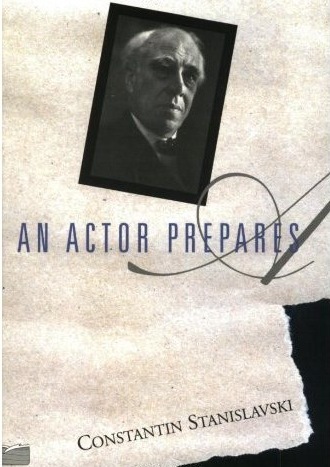 I studied acting with Aaron Speiser in the late 80s, I learned “The Method,” as well as Uta Hagen’s “Respect for Acting.” It felt effortless to me, since I had unintentionally used these techniques when I was very young to write my poetry and stories. Method Writing and Method Acting reminds me of self-hypnosis techniques that includes hyperawareness of the five senses which I also have practiced. An actor (or writer) connects to affective memory via a technique called sense memory. Rather than trying to remember an event through conscious memory, the actor keys into what an element of the event looked, sounded, felt, and smelled like. The sense memories surrounding an event activate true memory, rather than encapsulated memory (the headline the memory is stored under), which then allows the actor (and writer) to drop into the moment of the event as it happened. The sense memories then unlock the actor’s true emotions in the moment of the event, which the actor can then use in performance. Music was the first way I immersed myself in a character or place with very vivid details. When I listened to Swan Lake as a child (six or seven years old), I saw the movie in mind. I ice-skated on a lake that looked like a mirror. I re-activated my fantasy (scene) by humming the music. Scientists have very recently (September, 2008) recorded, for the first time, individual brain cells in the process of remembering a specific event, revealing not just where experiences are stored, but how the brain recreates them in memory. In the experiment, scientists recorded the brain activity of subjects watching a series of film clips, who were later asked questions about what they’d seen. In each case, the neurons that were most active when a particular film clip was shown fired again when the subject was asked to remember the clip. The memory of an event, then, is stored in the same cells that first experienced that event. Though long-term memory most likely follows a different mechanism, encapsulating the rich panoply of sensory details under a headline (“Bitten by a dog when I was nine years old,” for example), the neurological link between an event and the brain’s memory of the event is firmly established: Direct (or true) memory is stored in the same brain cells that experience the event. The neurological aspects are incredible. I am quite familiar with these experiments. 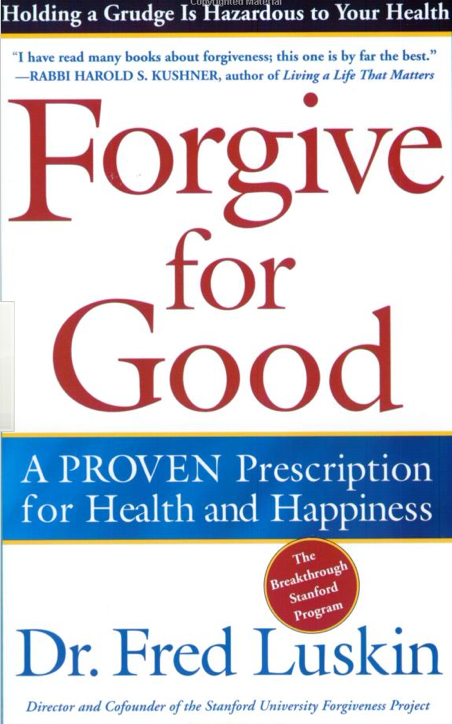 Recently, I read a book on Forgiveness called “Forgive For Good” by Dr Fred Luskin of the Stanford University Forgiveness Project recommended by Dr. Perri Johnson, my onetime neuro-therapist/psychologist. Dr. Luskin writes, and cites scientific evidence, when we remember a hurt or painful memory our bodies go back to that time mentally (fear, worry, anger) and physiologically (adrenalin, nausea, physical pain). This sense memory is often why many people can’t move on beyond the grievance to forgiveness because they are physically and mentally stuck in the cycle of remembering what they saw, how they felt, what they smelled, what they heard. The great thing about using The Method for writing and acting is we choose to “exit” the time and space to return and live in the present. For the writer (and actor), the implication is clear. Memory is neurologically linked to the actual experience of the event. A writer can use the technique of sense memory to unlock emotions that animate the character being written. When I first started to knowingly use The Method, sometimes I needed to “shake it off” after a writing or performing a scene, since the effect was so intense for me. In my Hallmark film, I played the niece (HOLLY WHEELER DARDEN) of one of my leads during the climactic funeral scene. My Great Uncle passed away two weeks before, so I put myself in the moment when I got “the phone-call” from family. I recalled how my flat looked (small, dimly lit), what my flat smelled like (rosemary, cinnamon), the sounds outside (traffic), the words spoken (“he succumbed this morning”), and how I felt (bittersweet, nausea). When the director called action, the tears flowed, my heart poured, my nose ran, and my body shuddered. We did the scene five times that day, and each time I was transported. After we finished, several members of the crew approached me to ask if I was “okay,” and I said “yes, why?” They told me I looked so upset during filming; I said I was acting. They were amazed because they didn’t realize I had a background in acting since I was the Co-Executive Producer of the film. I like to describe this special ability as alchemy because it generates golden moments and creates that universal elixir to access and transport us to another reality. I often create music playlists (before that I created “mixtapes”) for my characters to quickly transport me to their frame of mind. Over the years, music has sparked my inspiration (and induced my fantasies). Music played an integral part of writing my screenplay and my novel VAMPYR x WICCAN. I shared my characters’ playlists in my book.